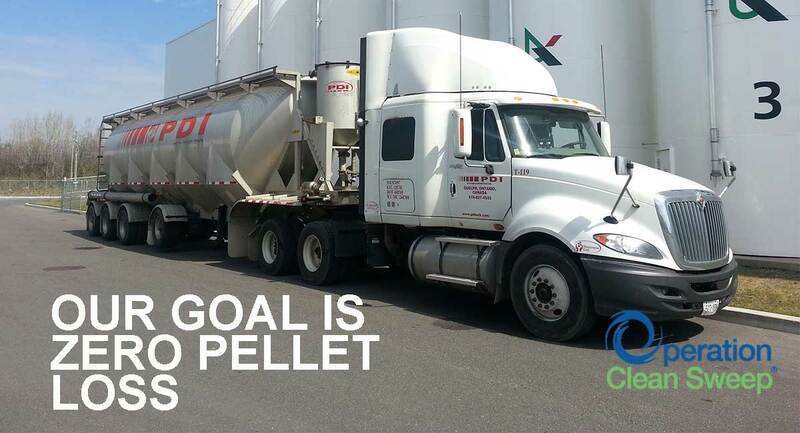 Our company recognizes the importance of preventing the loss of resin pellets into the environment and we are committed to implementing the Operation Clean Sweep program. Comply with all applicable state and local regulations governing pellet containment. Click here to find out more information about this program.